We hope the new year is starting out well for all of you, and we're looking forward to a happy and healthy 2017! Thank you for another wonderful year on Cafetalk. 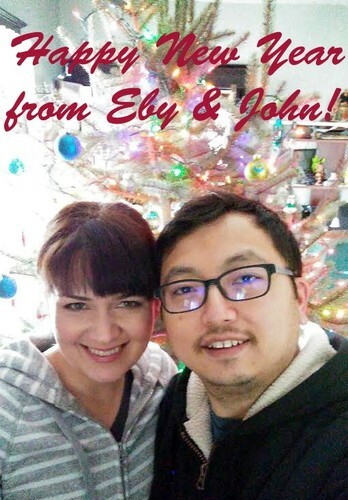 Eby イビ Video lesson: Meet my husband and join us for a video tour!